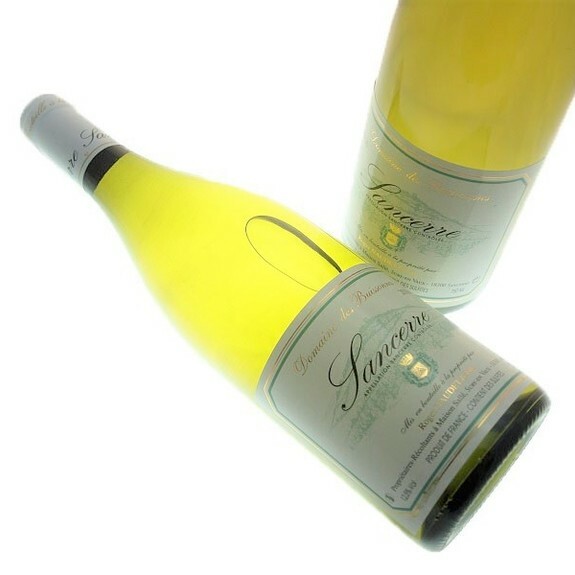 Sancerre white Domaine des Buissonnes is aromatic and mineral. 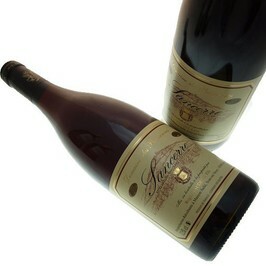 Sancerre Domain of Buissonnes offers a nose to the greedy notes of white flowers and exotic fruits. In mouth, the attack is frank and fresh. We find the greedy fruity character on finale there. Serve at 11-13°c for the aperitif, fish with sauce, sea food or goat cheese. 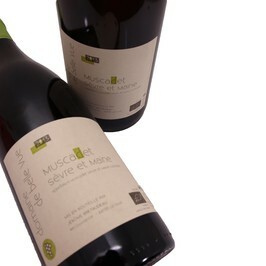 Domaine des Buissonnes is since 5 generations a family property, situated in the North of Sancerre. Buissonnes vineyard in the Cher produces red and white wines of Sancerre Appellation. The vineyard possesses 16 ha of vines, situated on 7 municipalities. These various soils allows the family Naudet to have a perfect representation of the soil of Sancerre through their wines.